Xcorps TV on camera guest host Buck Star reports from Encinitas California Moonlight Beach – which is Xcorps TV home base – wearing a pair of the new PIVOTHEAD sunglasses that also function as a super fun and easy to use pro spec HD video camera system! Xcorps Action Sports music TV presents PIVOTHEAD pov cam Mountain Bike Action with BLACK OXYGEN live in concert. This Xcorps TV special release is all about great music live on stage from Kansas City and now LA based alternative rock RIVE promoted band Black Oxygen! Check out some scenic and wild downhill mountain bike action from Big Bear California shot with the very cool new PIVOTHEAD sunglass POV HD video camera system! Buck man who is also a pro mountain biker tests out this killer new POV camera system ripping trails at the nearby Snow Summit mountain resort at Big Bear California. In this XcorpsTV show segment guest host Buck Star rolls POV bike action edited with RIVE promoted band Black Oxygen performing live at a KC outdoor concert jamming their song – Escape The Pain – to the mega crowd! This concert took place at this years 2012 ROCKFEST music gig in Kansas City with over 65K music fans! Black Oxygen was formed by band frontman David Lyle and drums/keyboard brother Nick Lyle in Kansas City before moving to the group to LA. 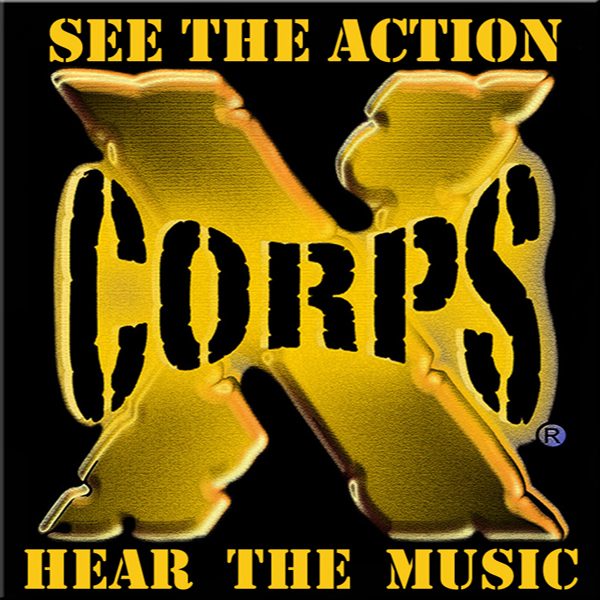 This Xcorps Action Music special is hosted by the multi talented TV personality Buck Star who among other sports also likes riding downhill mountain bikes! Mr. Buck intros this action music video segment from Xcorps TV BASE offices at the idyllically beautiful Moonlight Beach in Encinitas California. Recording the Big Bear bike action for our viewers Buck demos the wildly cool and easy to use Pivot Head sunglass video camera available in many different styles and colors. There is a BIG FUN factor is wearing PIVOTHEADS! No dumb looking GO PRO box camera attachment junk on top your helmet – just a small hole for the lens in the middle of the cool styled shades being the only visible hint with a high stealth factor resulting in some VERY WILD Point Of View video that can be easily uploaded to the web! Cutting the EDGE with a MUSIC ACTION mix and new fun Tech Stuff like PivotHead cameras! Stay tuned for more sick and twisted footage from TheXcorps shooting with the new PIVOTHEAD sunglass camera system! Special Thanks to RIVE video promotions and Black Oxygen for the great music!